Source: Tobias Bolch 2011; ETH Zürich. Precipitation is one of the most important climate elements linking complex atmospheric processes with hydrological cycles, snow cover and mass balances of glaciers and ice caps. Precipitation is a key variable for water resource management and prevention of natural disasters such as floods and droughts. This particularly holds true for the study region which encompasses High Asia, i.e., the Tibetan Plateau and its surrounding high-mountain ranges. Research within prime aims at generating and validating improved gridded precipitation data sets relying on new remote sensing data and existing numerical modelling data. The improved accuracy and better knowledge on precipitation type and variability allow to extend our understanding of spatial and temporal variations of glacier mass balances and seasonal snow covers in different sub-regions of High Asia. The sub-project prime-SG is going to contribute to the project bundle prime by three major research activities. First, the newly derived precipitation datasets will be evaluated against a combination of MODIS satellite snow cover data and model runs with an updated version of the Coupled Snow and Ice Energy and Mass Balance Model (COSIMA). For that purpose COSIMA will be extended to include frozen ground instead of ice below the snow cover. The results will allow to evaluate the consistency of modelled and remote sensing derived snowfall events. The modelling of the depletion of the snow cover resulting from single events in this procedure will be constrained and evaluated by MODIS satellite remote sensing imagery. Second, an advanced and extended version of COSIMA will be used for simulations of energy and mass fluxes on selected glaciers in High Asia with available mass balance observations for evaluation. The results will allow to analyse the performance and reliability of the new COSIMA model version for glaciers with different climatic settings in High Asia. 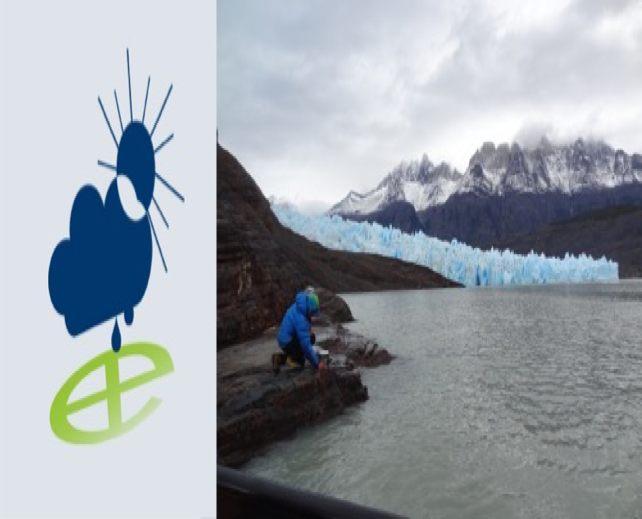 Third, within prime-SG, we will analyse the driving factors of glacier mass balance sensitivity and their dependency on the spatial variability of atmospheric forcing. The analysis will be based on both, sensitivity matrices and the analysis of the temporal patterns in atmospheric drivers and resulting energy and mass fluxes in the different regions. For project related publications please see the climate geography publication list..